We Have Something for Everyone at ACX’19! 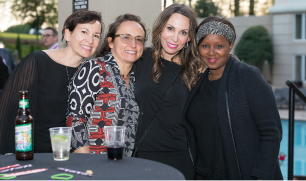 From our welcome reception, to keynote presentations, from our breakout sessions to our Denim and Diamonds celebration, PACE ACX’19 was designed to get you connected. Our wide array of events allow you to network with other industry professionals while enjoying great food, great conversation and friendly competition! The golf tournament is sponsored by Careington International and CSG International. 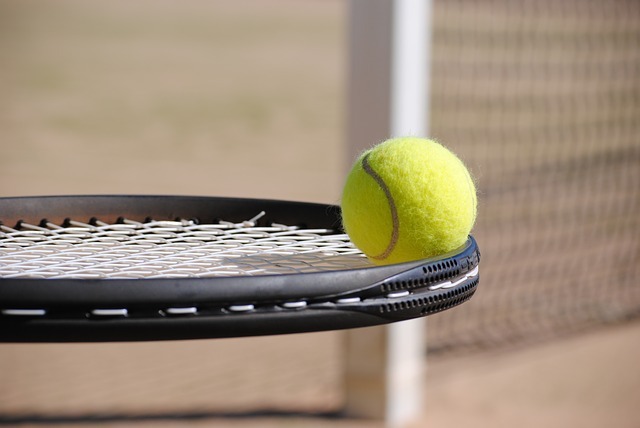 Give your team an edge and support the PACE-PAC! The PACage is only $20 per person at the PACE Golf Tournament. Each player in a foursome can purchase this PACage! 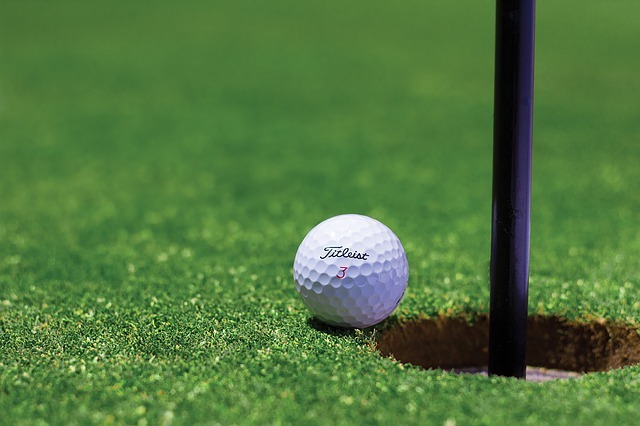 One Tiger Throw – Must be in a trap to activate – You are allowed to pick up and throw your ball as close to the pin as you can! Contact Susan Burt (susan.burt@paceassociation.org or 317.522.2769) to register! 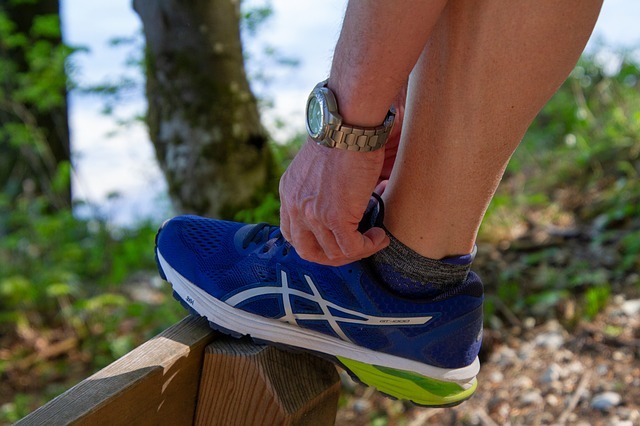 Start your morning off right with a group run around the beautiful Hyatt Hill Country grounds! Led by PACE Board Member and Running Ambassador, Michael Thompson! Runners take your mark and meet in the hotel lobby. There’s no better way to kick off the 2019 Convention & Expo (ACX’19) than to get together with old colleagues and friends and make new ones. 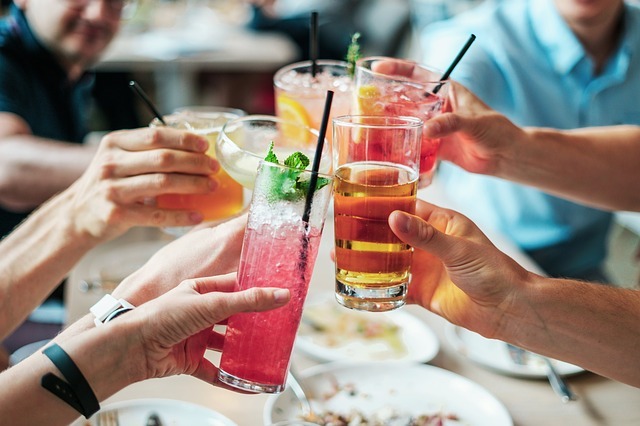 Enjoy cocktails and appetizers while visiting with fellow attendees! Celebrate the end of the first full day of ACX’19! Enjoy a cocktail while visiting some of our outstanding exhibitors in the Expo Hall. 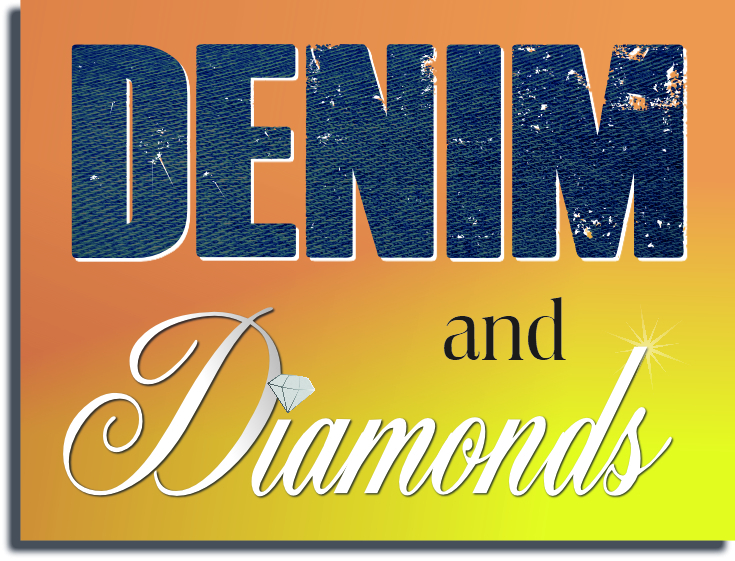 The PACE Denim & Diamonds Celebration is sure to be a barn burnin’ good time! Grab your boots and don your denim for an evening of music, dancing, food, drinks, games and few Texas-sized surprises! 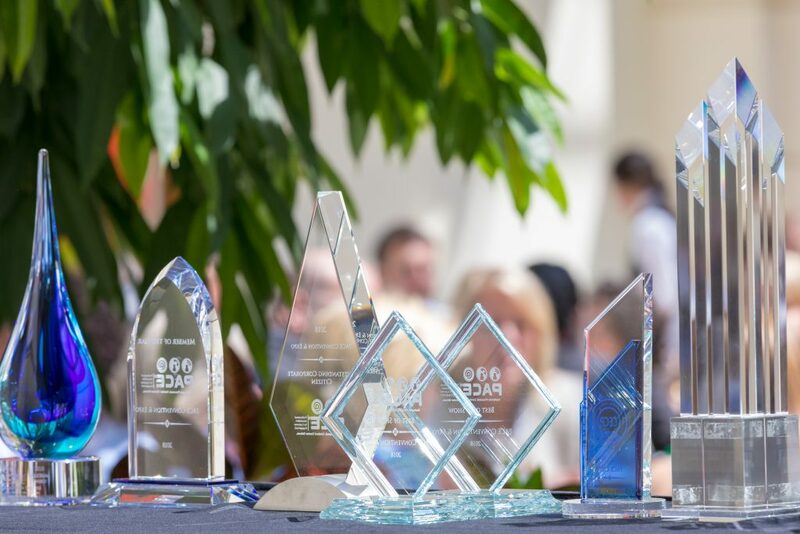 The Annual Awards Luncheon is one of the most anticipated events at the PACE Convention and Expo. But, without your NOMINATIONS, deserving companies and people will go unnoticed! MAKE A DIFFERENCE TODAY! The Annual Awards Luncheon is presented by AlliedGlobal. Share our Convention Awards Page on your social media sites and encourage others to submit nominations. It’s simple, the NOMINATION APPLICATION is at the bottom of each award description. Act now and nominate a worthy company or individual. The application deadline for these prestigious awards is March 26. After two full action-packed days of education and engagement, wind down for a relaxing evening of food, games, s’mores and more! The Backyard BBQ is sponsored by Infinity. Be the rock star you are in the car! Who’s going to be our Karaoke Idol? 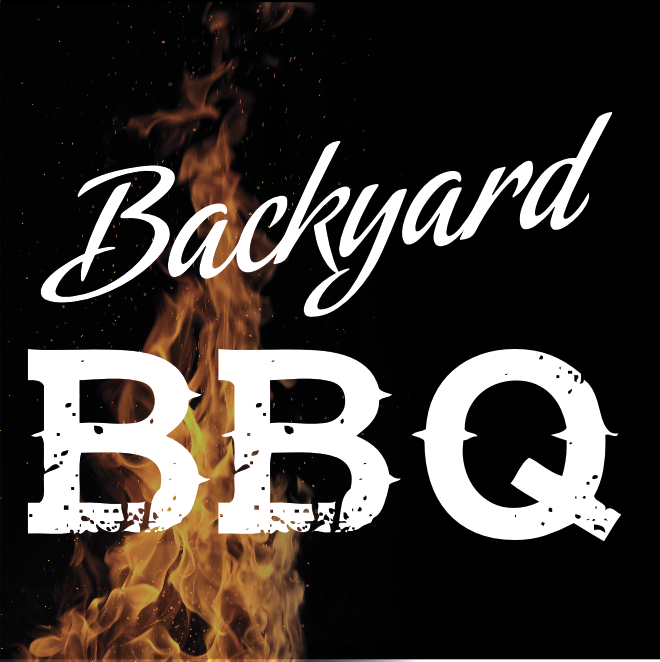 Find out at the Backyard BBQ. Karaoke for the evening is sponsored by AnswerNet.